What Sadie Did: Easter break, part two! Hi all, SO glad it's the weekend again - wouldn't it be nice to have three day work weeks all the time?! 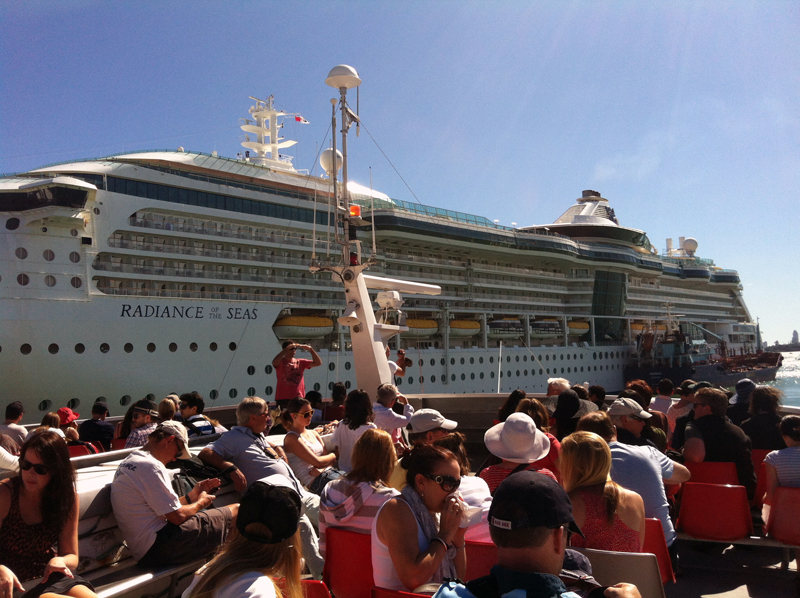 We caught the ferry to Waiheke Island - and check out the cruise ship that was moored up in the harbour! 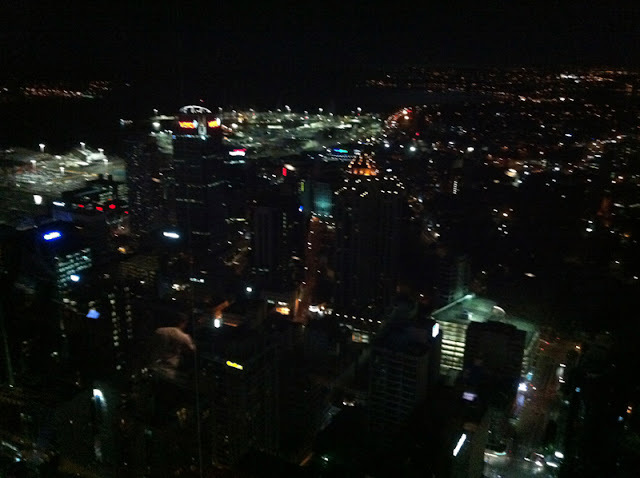 We had lunch with my friend who was there over Easter too - this was our view! 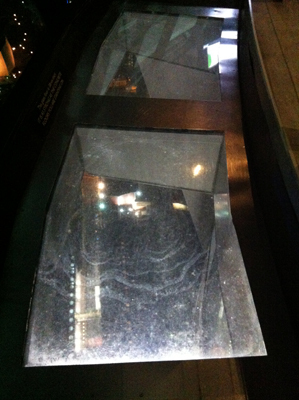 This is the glass walkway at the top of the tower....scary!! Let's hope this weekend is as fun - what do you have planned? 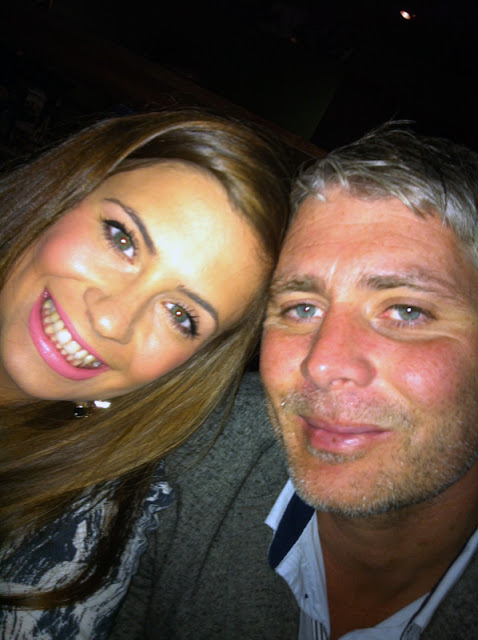 This place looks gorgeous Sadie & i love the shot of you guys with the rosy cheeks!! 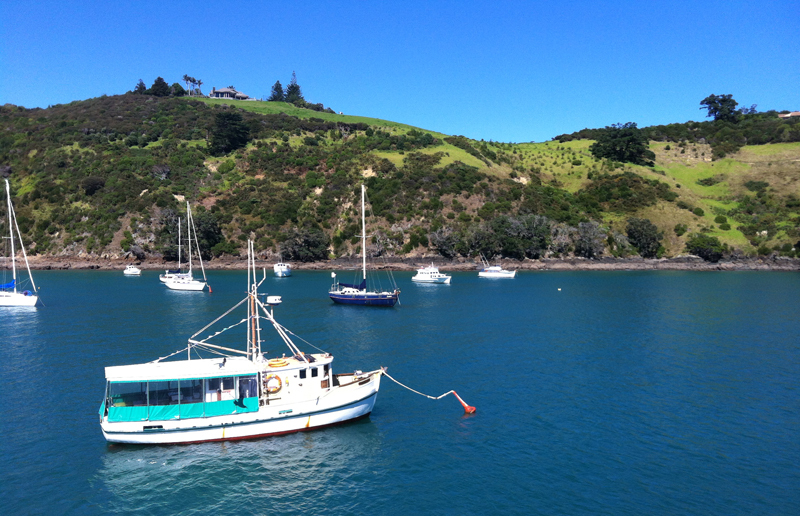 I haven't been to Waiheke Island in the longest time!! I really should go back sometime soon. I really love how much traveling you do--it's inspiring. I need to get on a cruise to an island....stat! I slept the entire weekend so you had a much nicer time than I. But I agree. Those glass walkways would have freaked me out! wow Sadie you are talented my dear that little birdy is stunning! 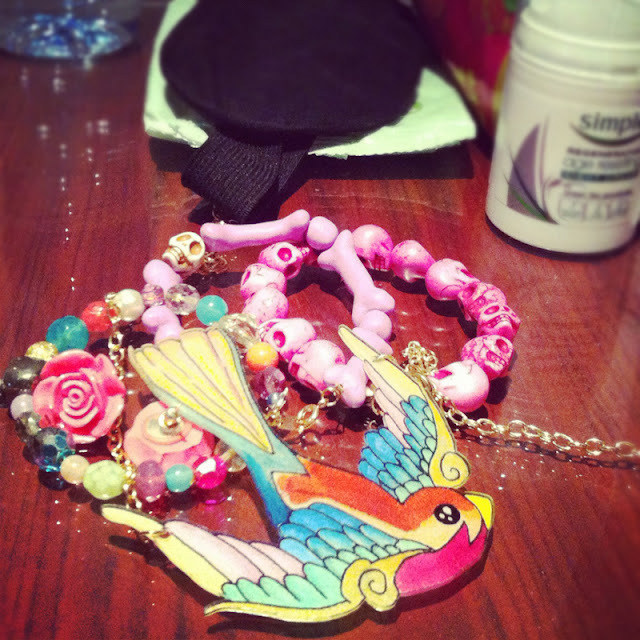 PS: I have to say, I've been seeing photos of your designs on Instagram and you are a very talented designer, my dear. I'm off to visit Shh By Sadie now! I have never been there and i am so jealous!! How big is that ferry????????? great photos looks like you have had an amazing time! 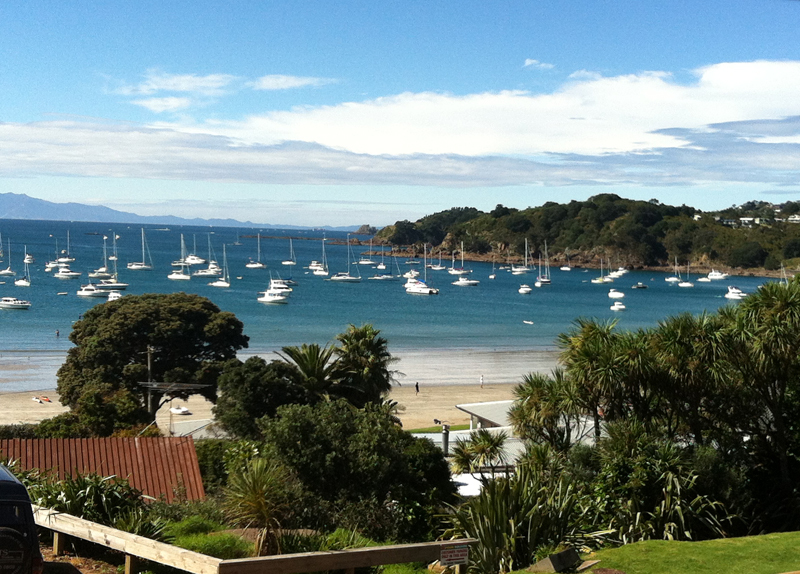 I love Waiheke... so beautiful! Easter weekend was the perfect weather for it too! Hello! I'm a Welsh girl living in New Zealand and this blog sums up my life 'down under'! Thanks for looking, I'd love to hear from you! Off to Auckland! And a winner! 24 hours left to enter my giveaway! A sunny few days...and a random breath or two! My family being on the other side of the world! All content by What Sadie Did unless otherwise specified. Ethereal theme. Powered by Blogger.